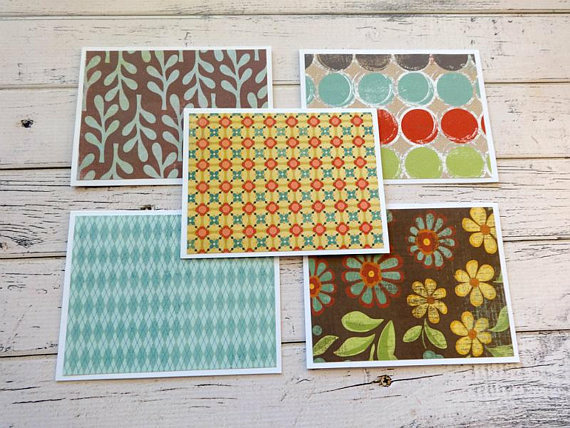 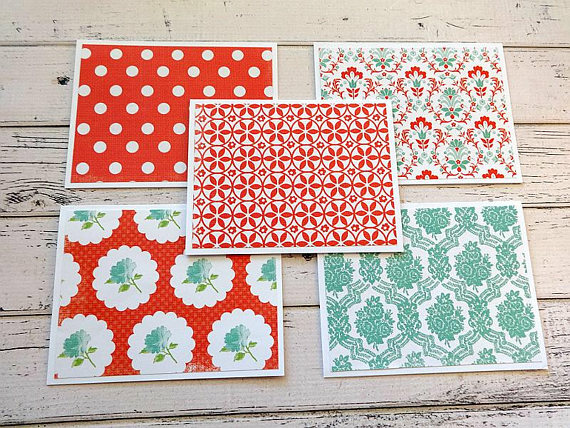 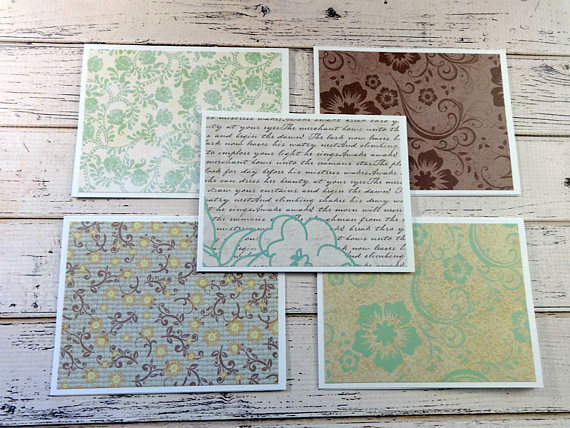 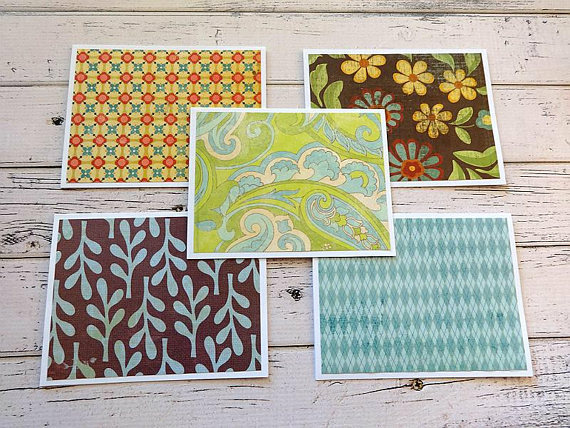 Starry Nights Studio offers a variety of unique handmade note card sets featuring beautiful designer paper. 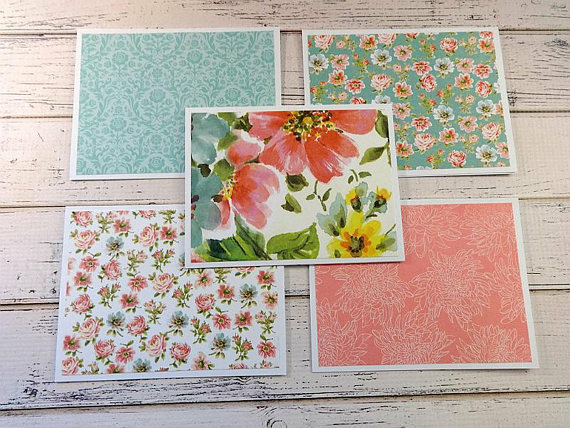 All note card sets are left blank inside for you to add your own sentiment or greeting and can be used for many different occasions. 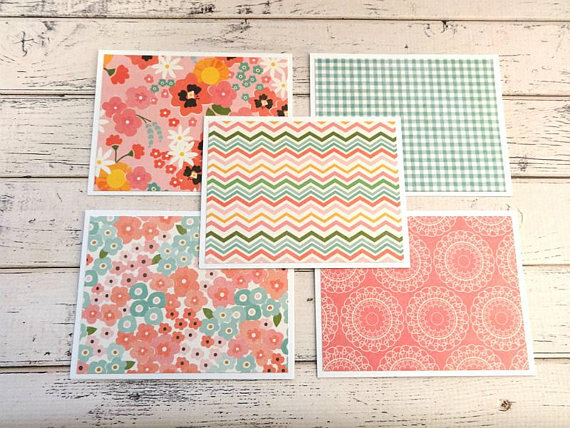 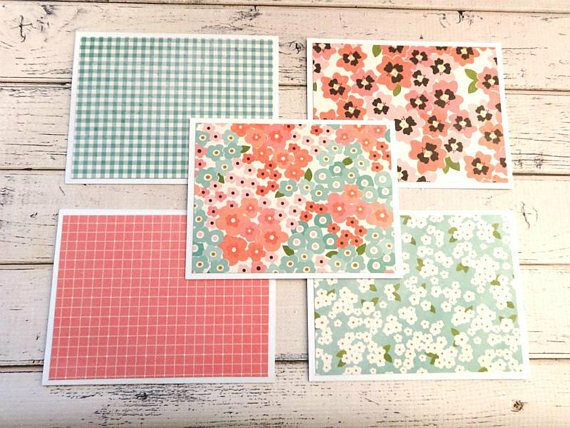 All note card sets come with matching envelopes and are packaged in a clear, resealable note card sleeve. 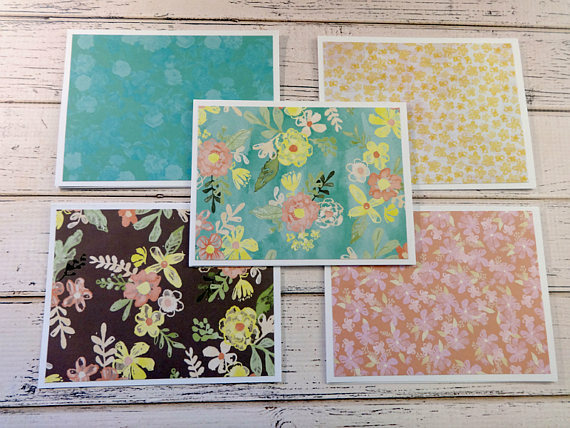 Looking for more items? 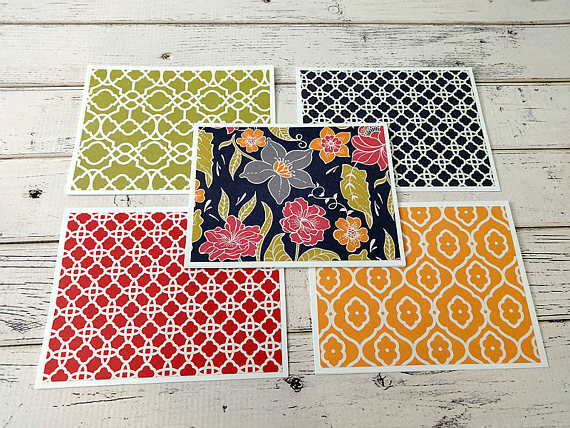 Visit us on Etsy!